Results for the School Climate and Administrator Survey are now available. We have four administrators that have received “A” grades with an average score of 3.6 or more, making them eligible to be nominated by TALB members for the Outstanding Administrator Award. 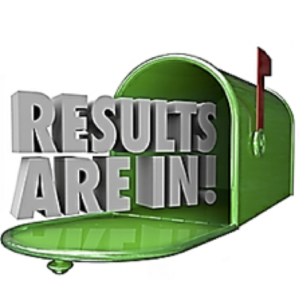 Detailed results from the School Climate & Administrator Survey are available to all TALB members.